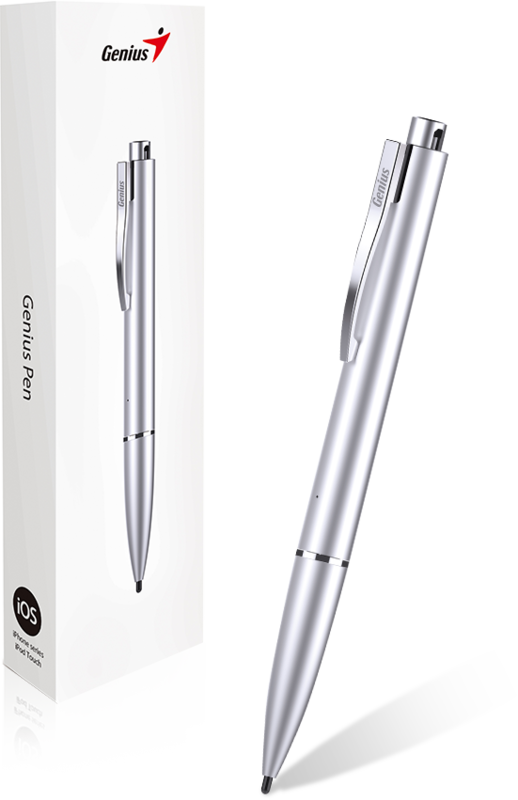 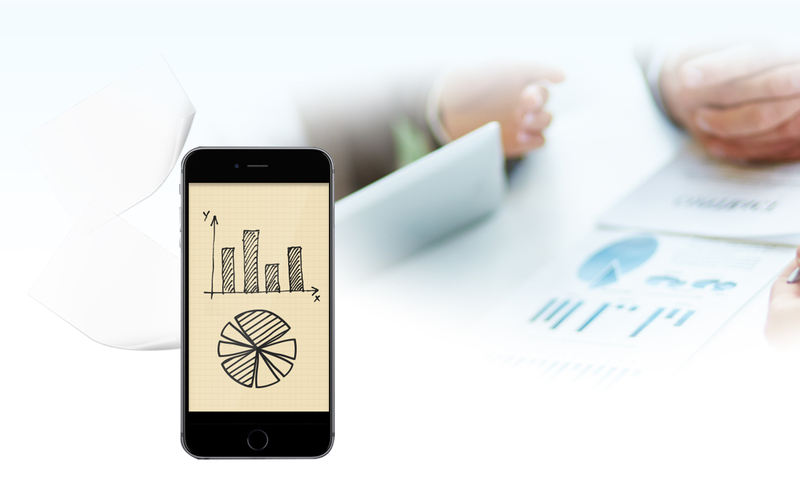 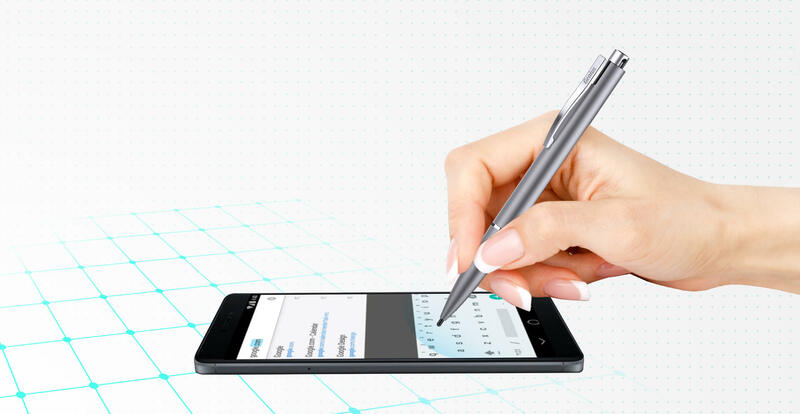 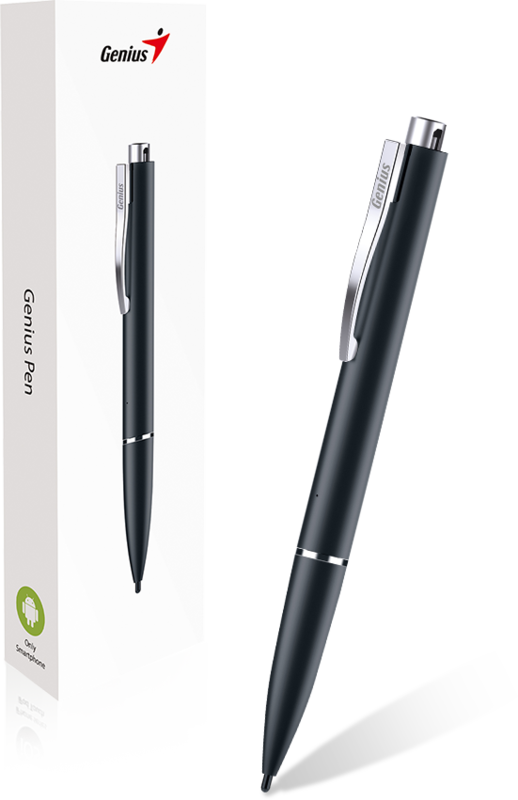 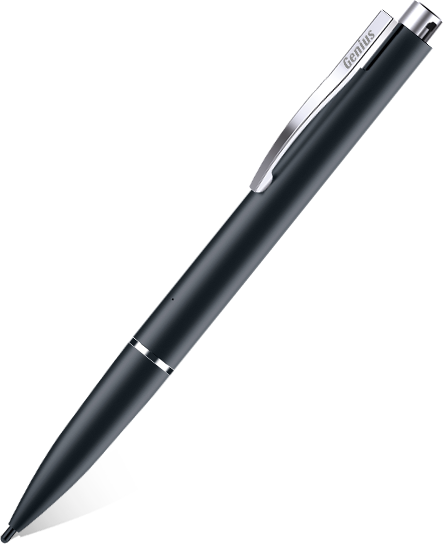 With smooth lines and accurate position, Genius Pen is making much difference in user experience. 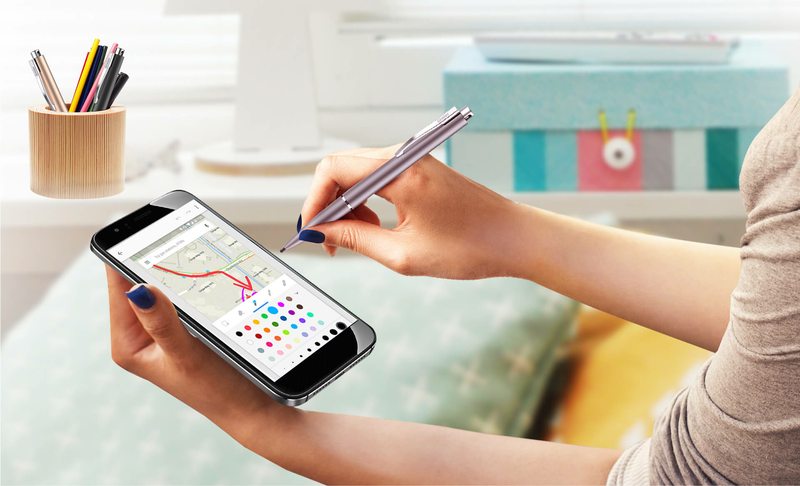 Genius Pen makes your screen as free paper and help you communicate easily. 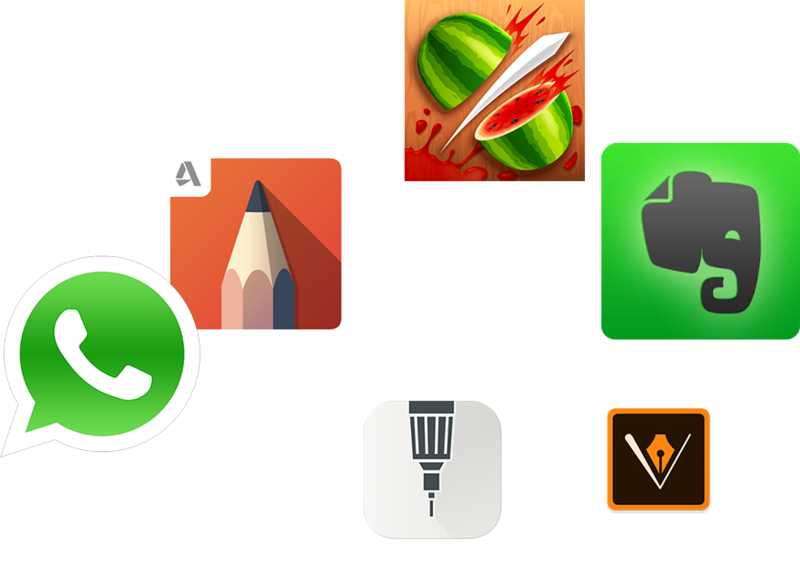 Work with most of apps, you can easily swipe in gaming, make notes, input message to share with friends. 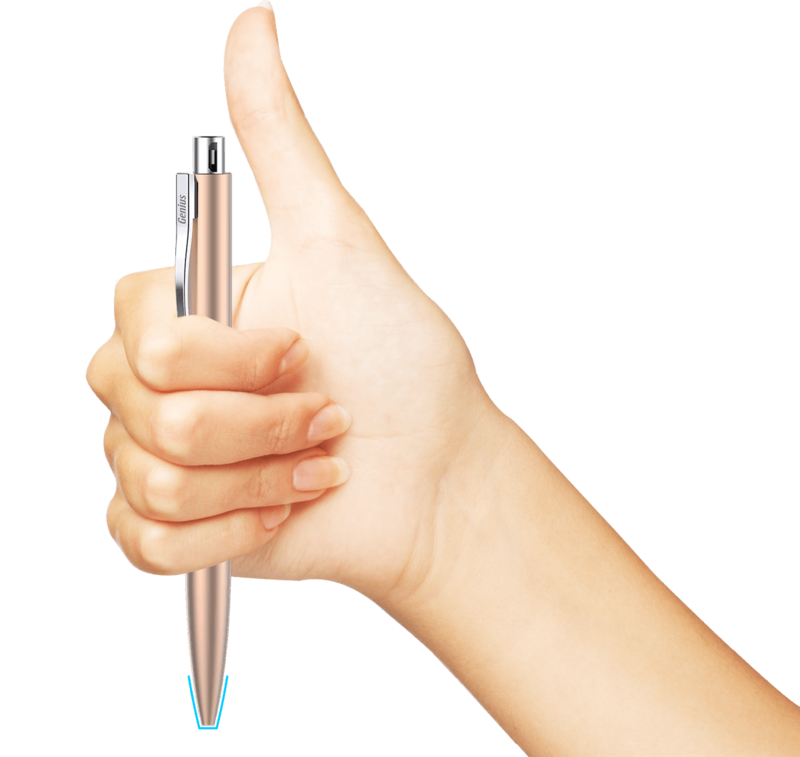 The retractable design provides additional protection for the pen nib when not in use and easy usage without additional connection. 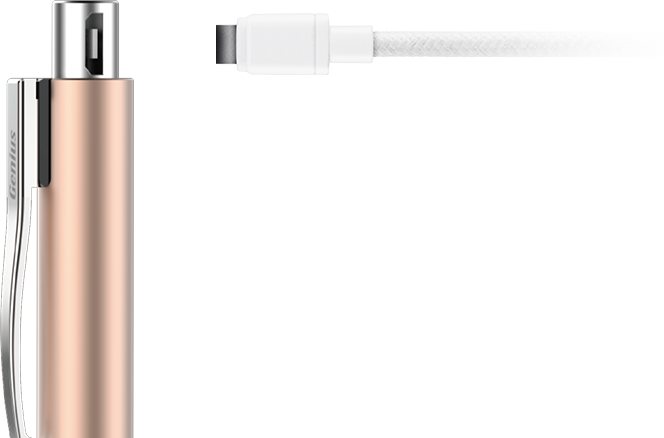 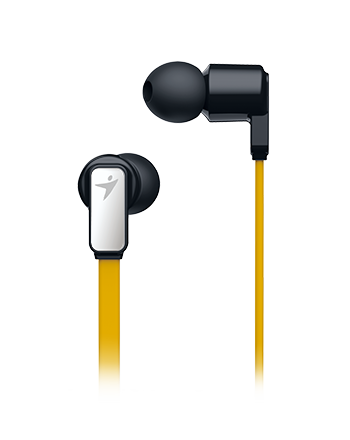 Compatible with standard micro USB charge, you can just charge it with your computer in case its battery is run out. 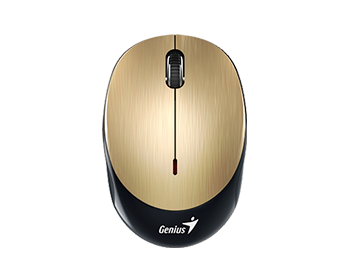 Available in a variety of colors for every personality.